1. One of my readers, Beth, saw my Packers-inspired Football Snackadium and decided to recreate her own for the SuperBowl a few weeks ago. She snapped a photo and sent it to me, which you'll see below. Pretty awesome, huh? As always, I love hearing from readers when they've made recipes from The Sweets Life and it's even more fun to see a picture. Feel free to send me pictures so that I can feature them here, or you can always post them to The Sweets Life Facebook page! 2. You've probably already seen this, but in case you haven't and are a child of the 90s (or raised a child in the 90s), this video is just classic. I have to give it to Internet Explorer, because they nailed it with this piece of marketing! (And boy did it bring back some memories...pogs were THE recess activity all through fourth and fifth grades!). 3. 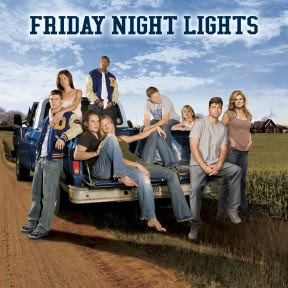 I know I'm a little (okay, a LOT) behind here, but I've recently become addicted to Friday Night Lights. I was looking for a show to fill the void that Parenthood left when its season ended, and my friend Kacey suggested FNL. I'm less than 10 episodes into Season 1 but I now understand why people praised this show for years. It's not as good as Parenthood, but it has enough drama and emotion to keep me occupied for now! Are you a FNL fan? 4. 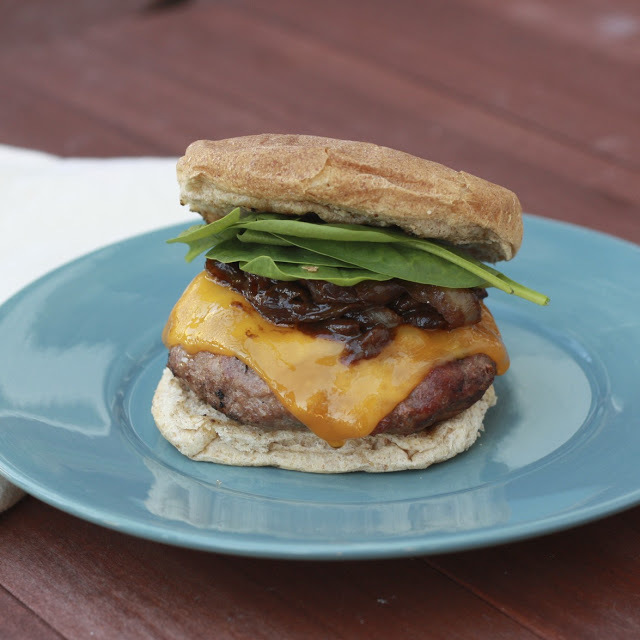 I'm feeling a little bit in a rut when it comes to cooking ideas right now. I'm kind of over soups, especially since it was in the 50s several days last week, and I feel like it's a little too early to start enjoying some of our favorite spring/summer favorites like the Kentucky Style Turkey Burgers and Asparagus Goat Cheese Gratin (cannot wait for asparagus season!!). Help me out...what are you cooking and loving these days?